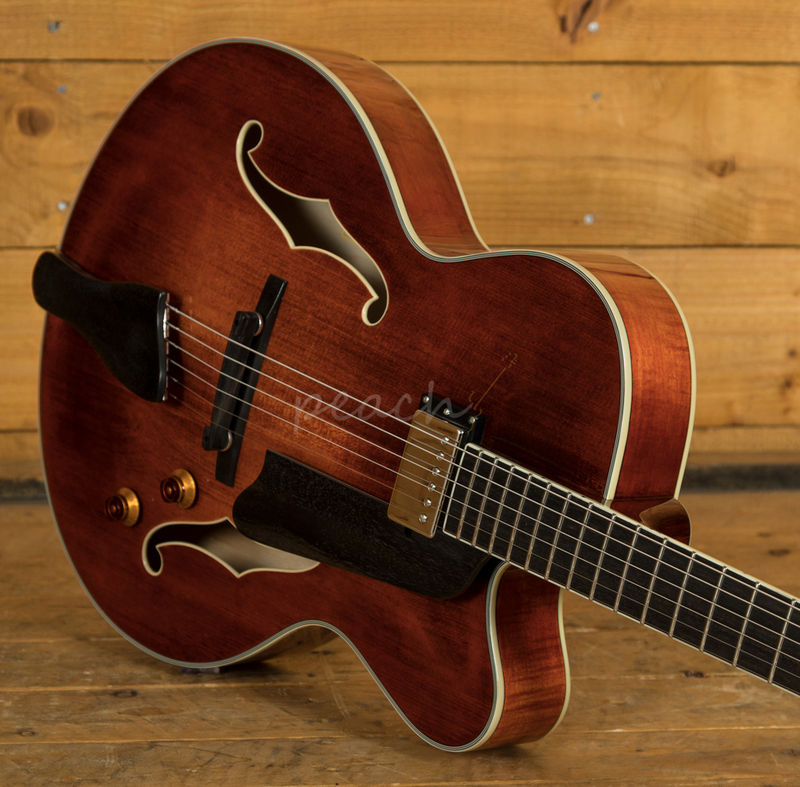 Drawing inspiration from the classic jazz guitars of the '50s, the Eastman AR503CE features a Carved Spruce top and Laminate Flamed Maple back and sides for a lightweight but sonically rich tone. 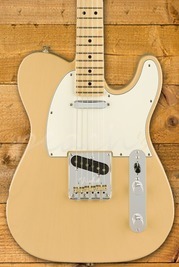 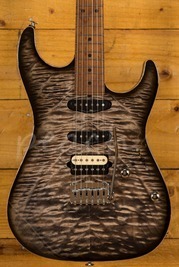 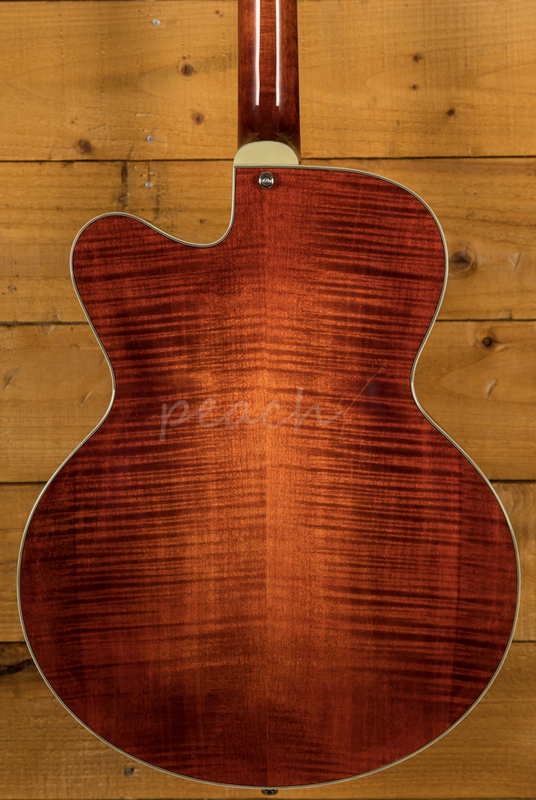 With a full nitro cellulose finish the wood is able to breathe freely, delivering a naturally resonant and organic sound. 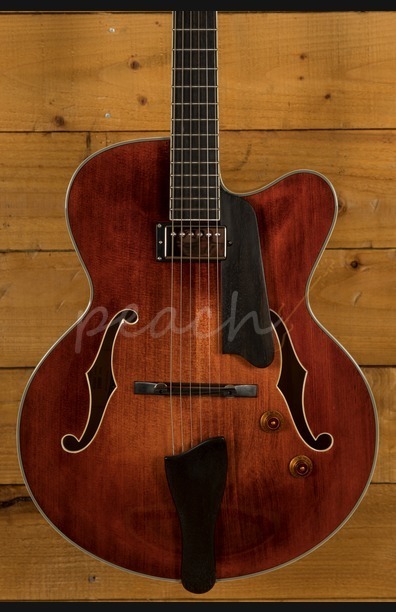 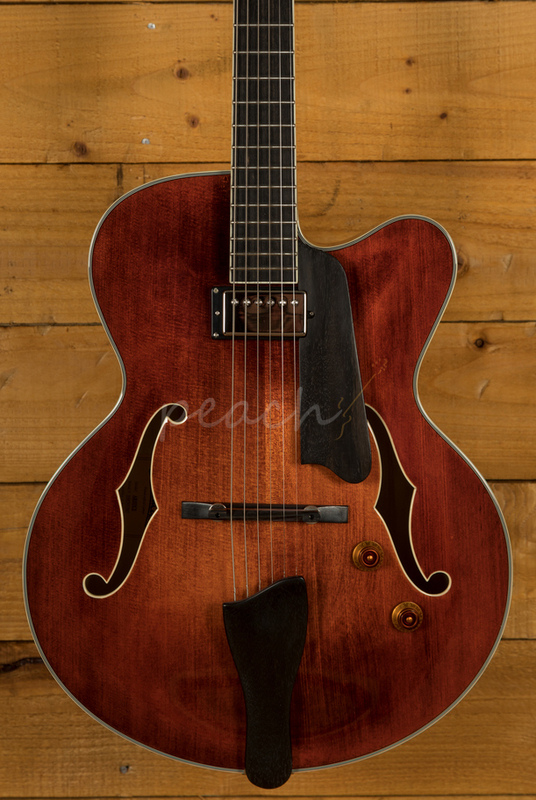 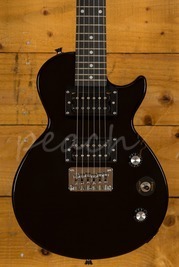 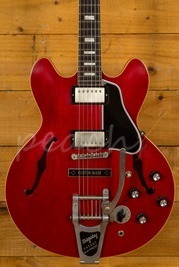 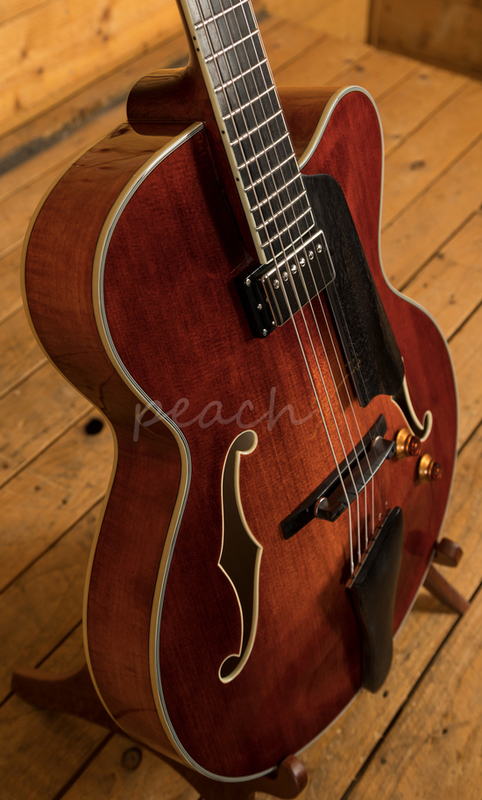 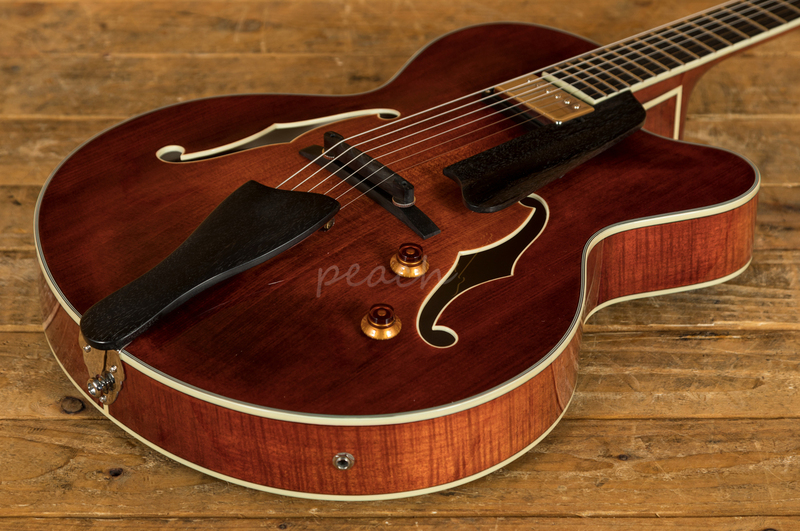 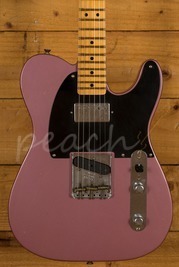 The slick Venetian body shape would easily be at home on stage in a smoky jazz bar!